Watch Dogs releases next week, but you don't have to wait until then to see how big its digital version of Chicago is. Obviously, if you don't want to be spoiled on this, you should probably stop reading now! The good folks over at PlayStation Access not only show us Watch Dog's map in this video, they also take the time to drive from one end of Chicago to the other. It takes roughly seven minutes. They say driving from one end of Chicago's map to the other takes roughly the same amount of time it takes to drive from one end of GTA's map to the other. 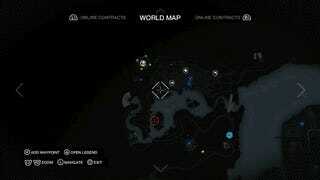 The maps seem "comparable," they say—though they're not 100% sure if Watch Dog's map is bigger or smaller than GTA's map. 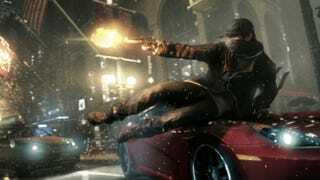 For what it's worth, when a Ubisoft representative was asked about Watch Dog's size, they told PlayStation Access that it wasn't necessarily a huge world—it's supposed to be a deep world.